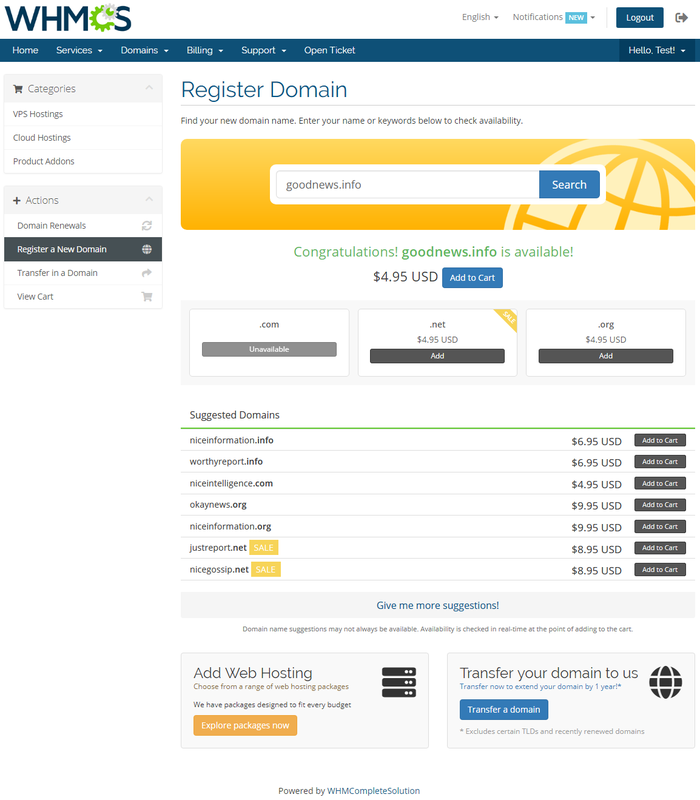 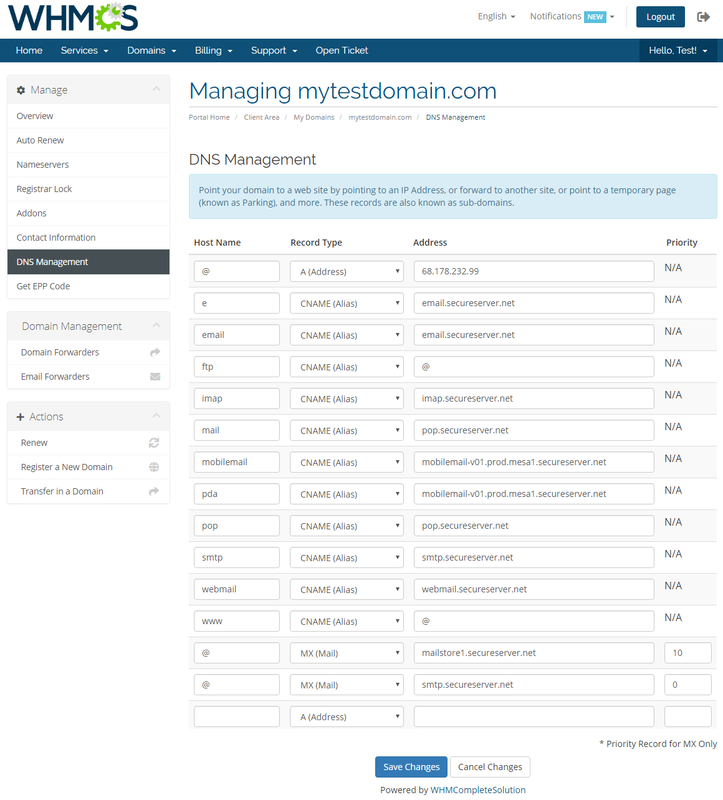 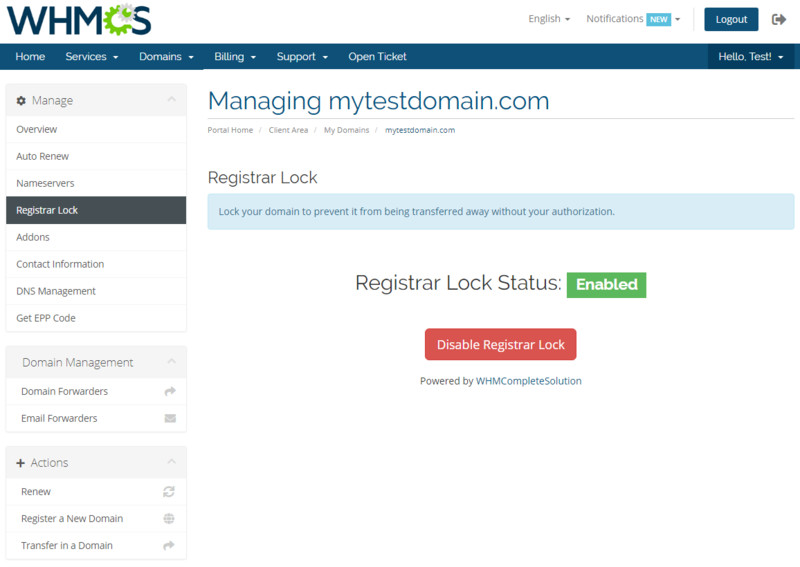 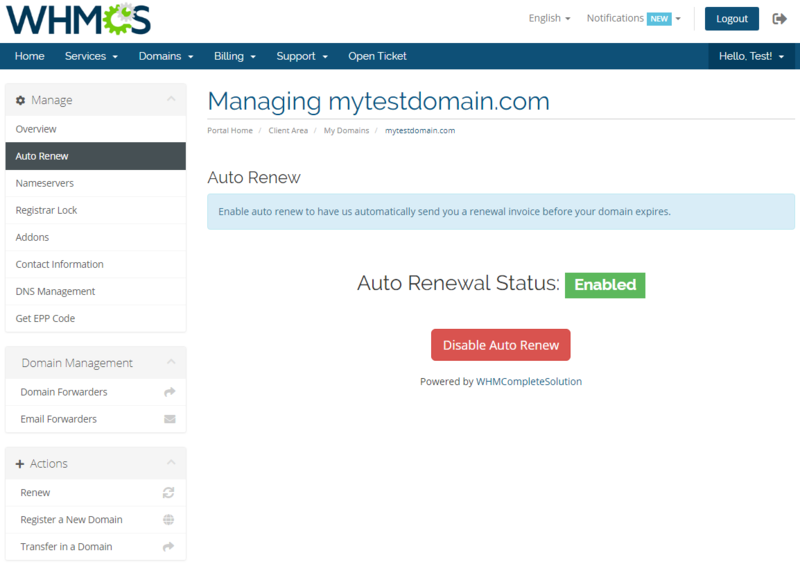 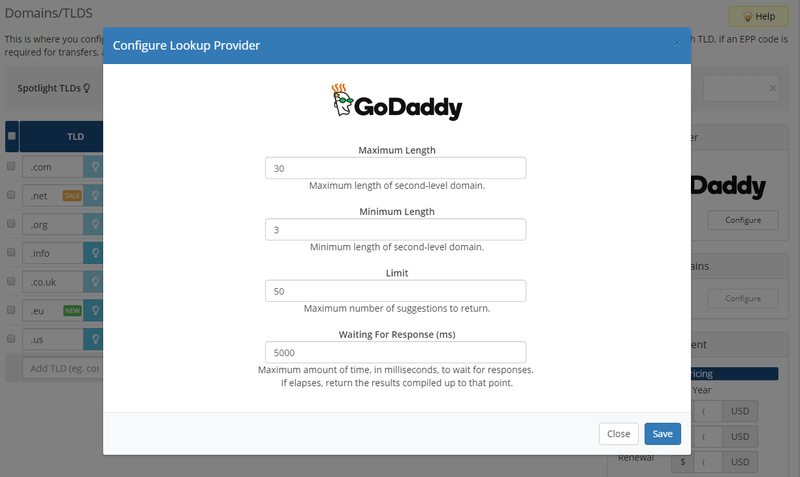 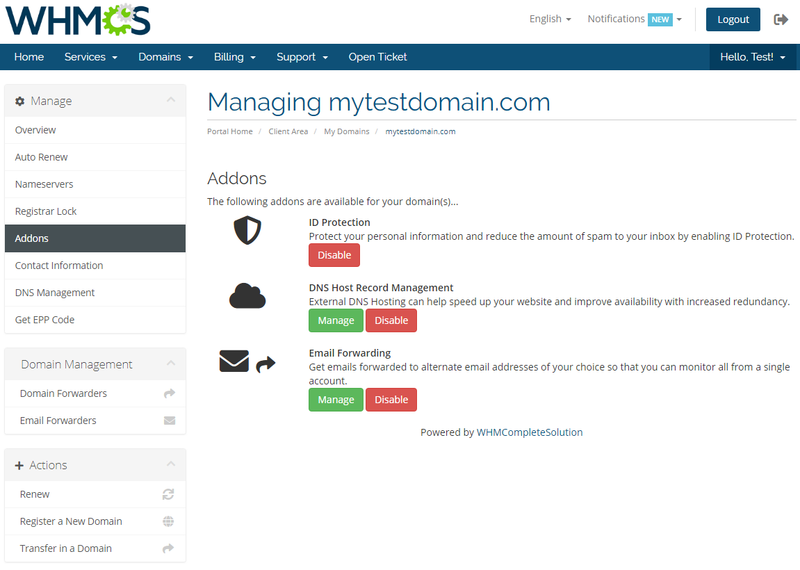 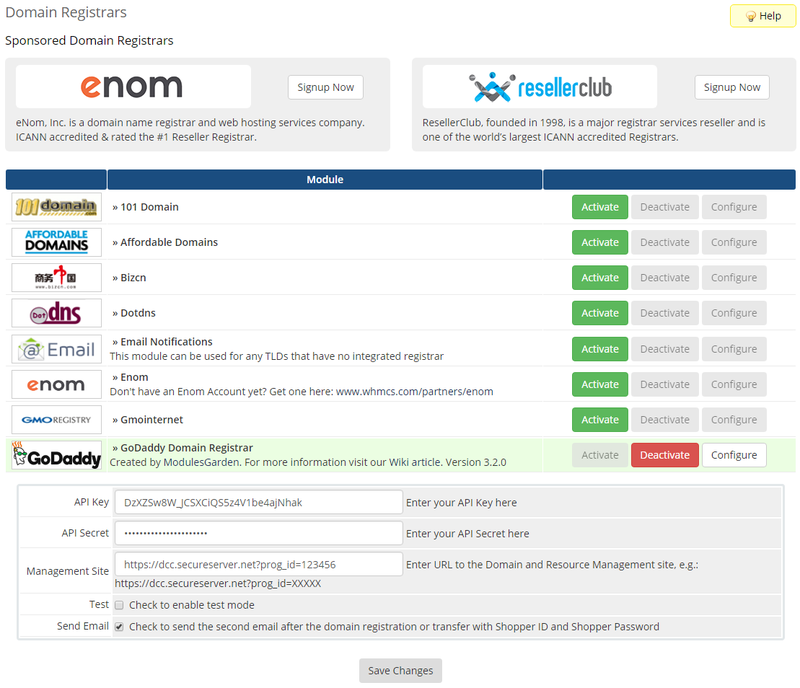 GoDaddy Domain Registrar For WHMCS is a module created specially for GoDaddy API Resellers to enable you to automate the provisioning and management of domains in your WHMCS system. 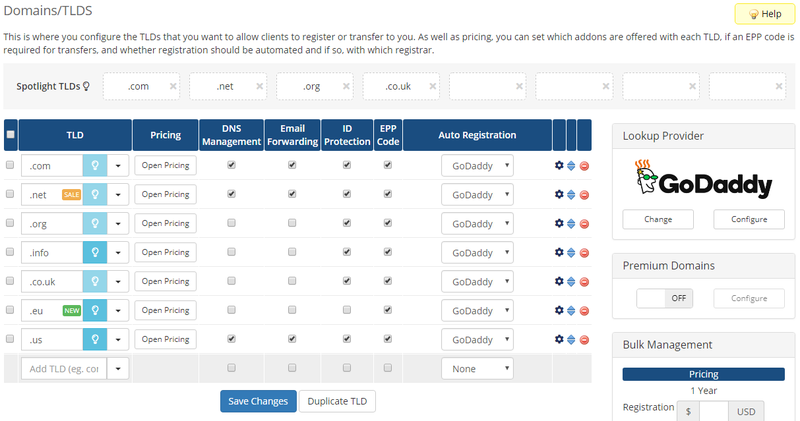 With its help you will be able to set up your TLDs & gTLDs with just a few clicks to start reselling them to your clients straight away! 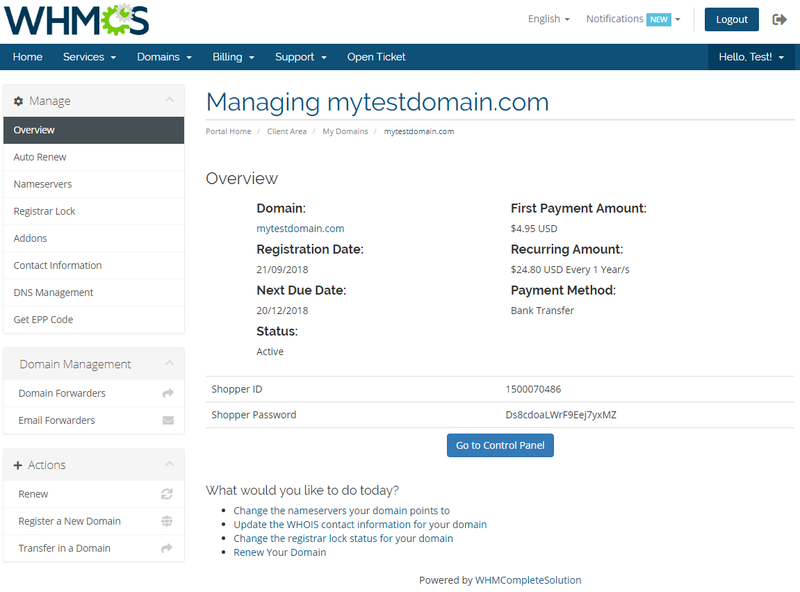 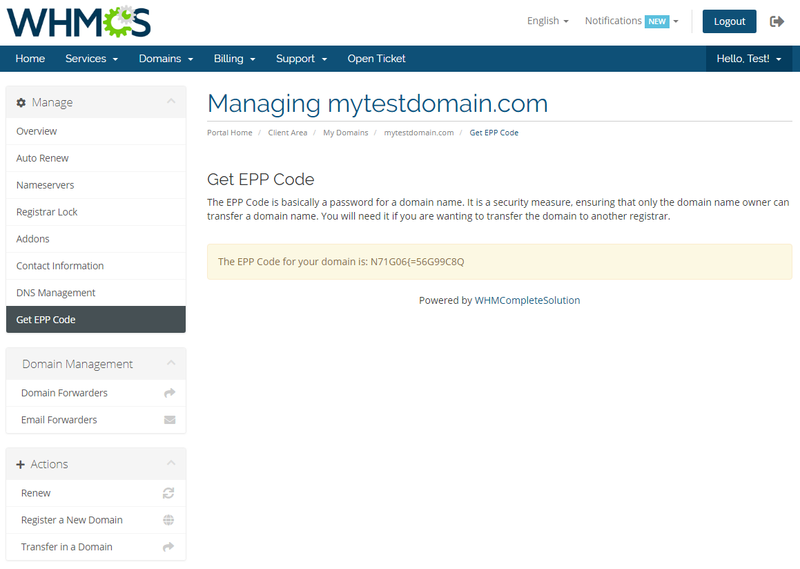 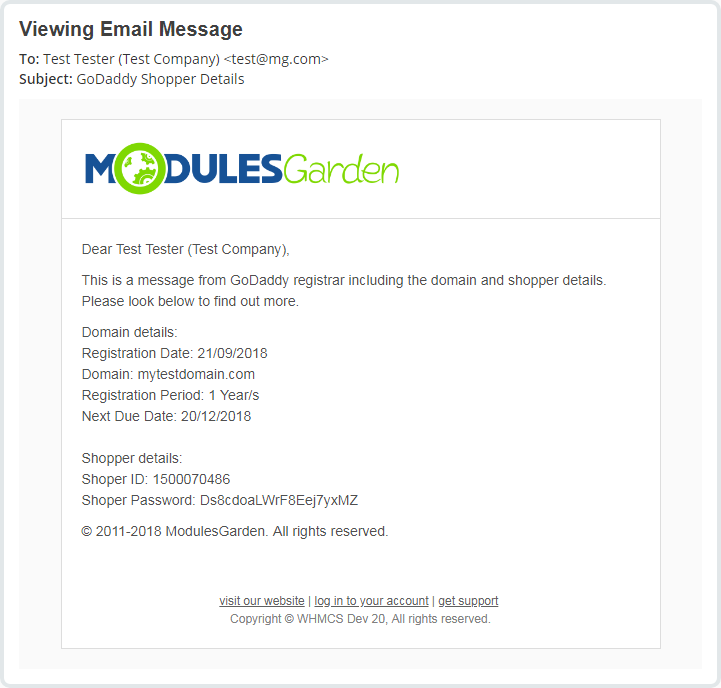 GoDaddy Domain Registrar For WHMCS module is divided into two independent branches: WWD GoDaddy Domains For WHMCS 2.x.x supports previous GoDaddy Wild West Domains (SOAP) API, while GoDaddy Domain Registrar For WHMCS 3.x.x is compatible with the latest GoDaddy (REST) API version. 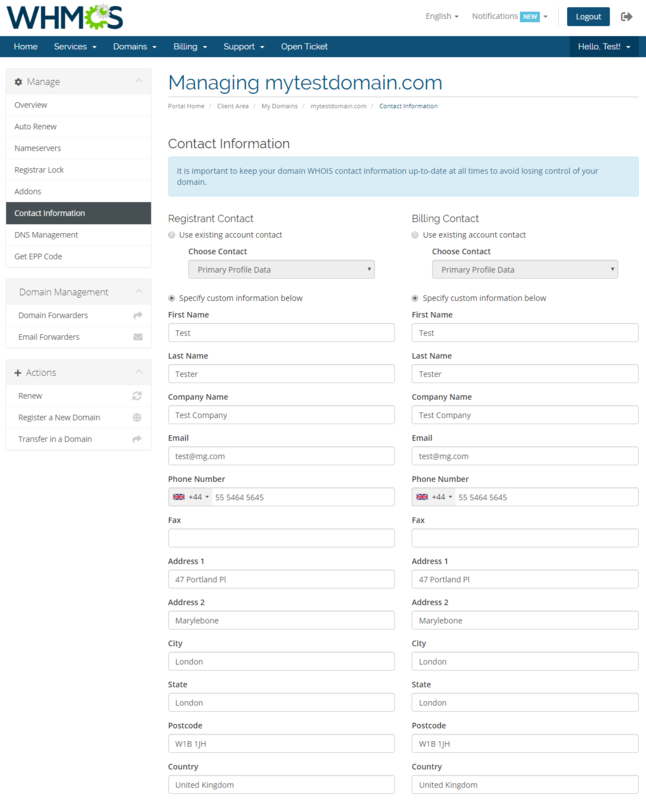 As such, they should be considered separate products. 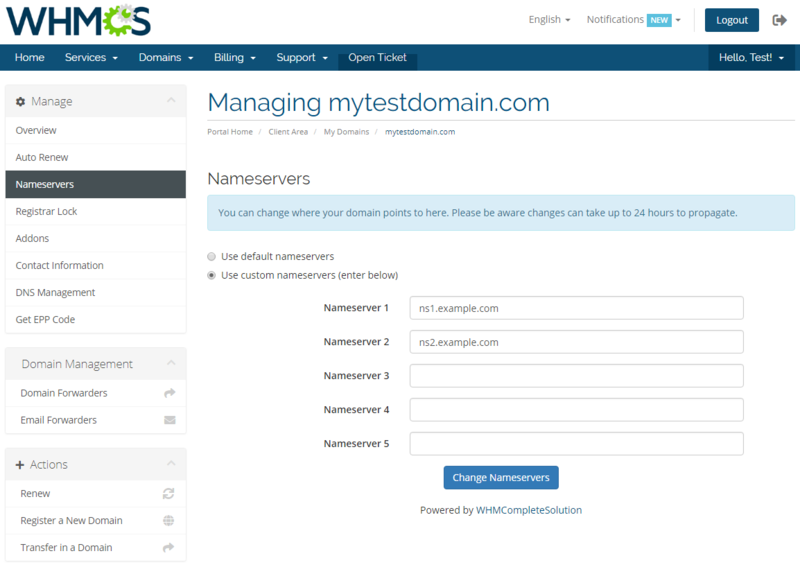 Please be aware that there are differences in options allowed by the two APIs. 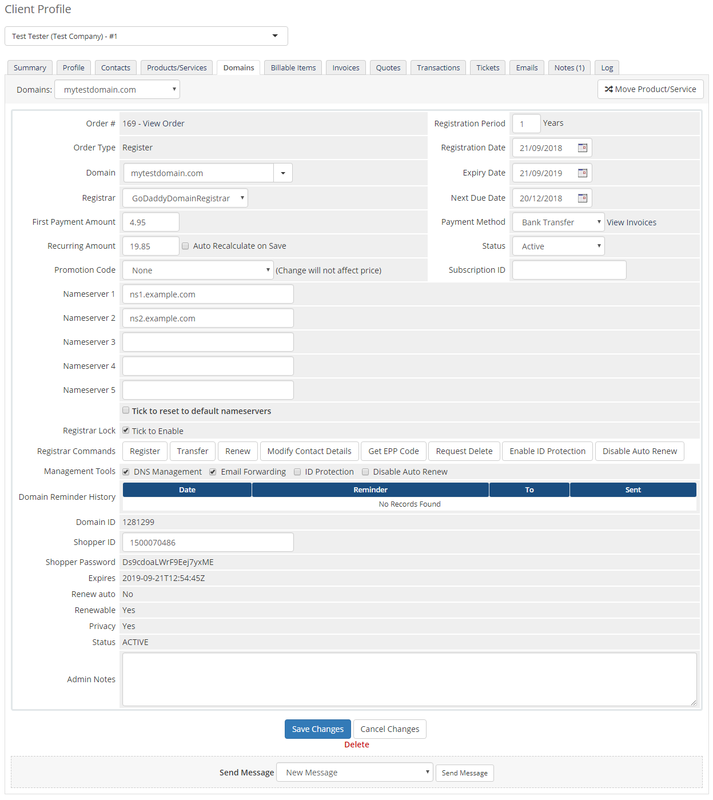 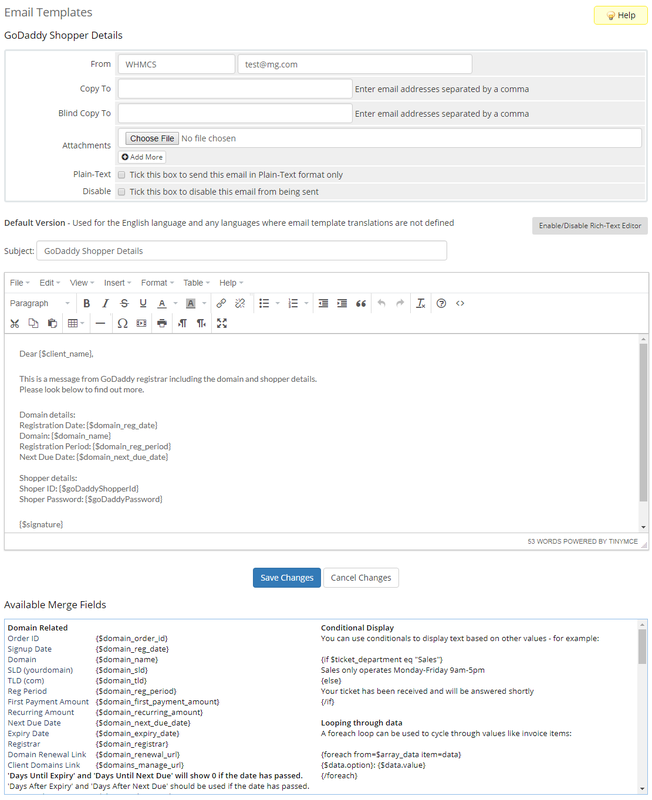 You can activate both branches of the module in your environment to complement each other functionality.